Natural disasters have been one of the most humbling and life shattering events of a human being’s life. Many of us either know someone that has died in a natural disaster or know someone who knows someone that has been affected by it. So what constitutes a natural disaster? 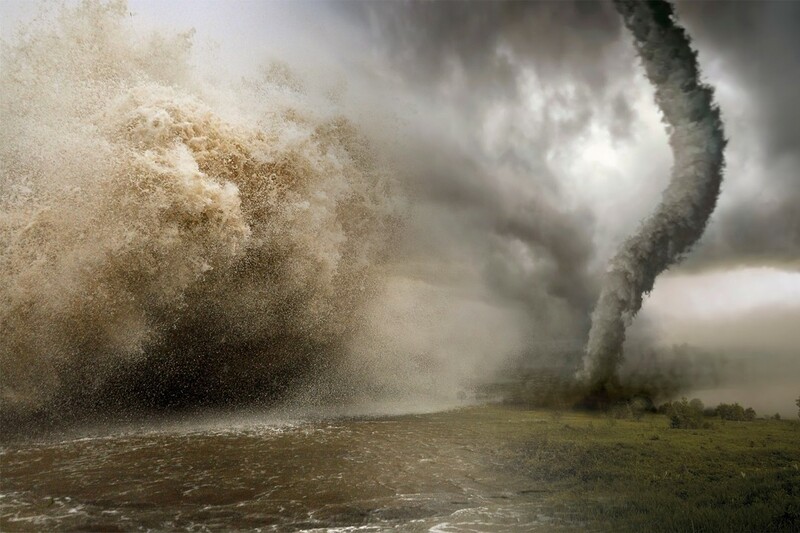 Tsunamis and Earthquakes are considered Grade A natural disasters. Earthquakes are aptly considered the most hazardous when it comes to loss of lives as confirmed from the Nepal, Indian, Bangladeshi and Pakistani Earthquake that hit in the October of 2015 and claimed hundreds of thousands of lives. 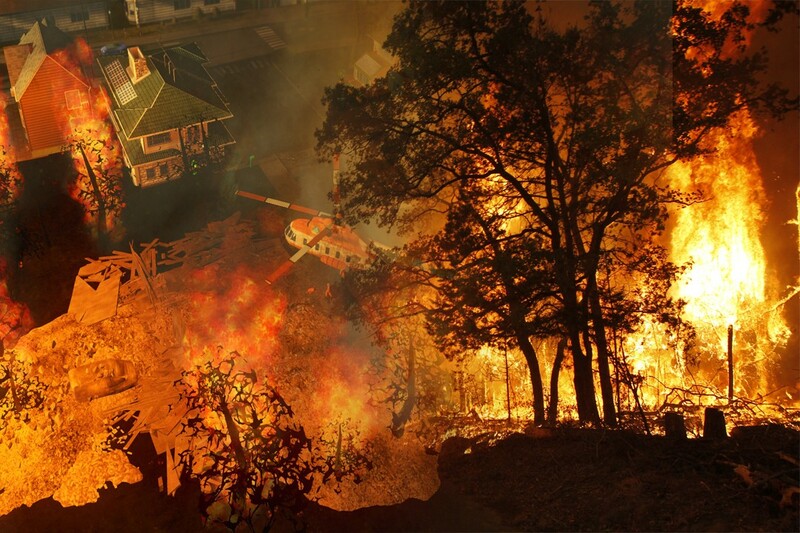 The other kinds of disasters include drought, floods, extreme temperatures and storms. The death resulting from heatwaves has actually been the most underrated ones as they are usually chalked up to other natural reasons, not disasters. It is still a fact that over 7,000 people, mostly in South Asia, die from heatwaves. Here are the countries that have either been afflicted with the most natural disasters in the past or are at serious risk of future disasters. 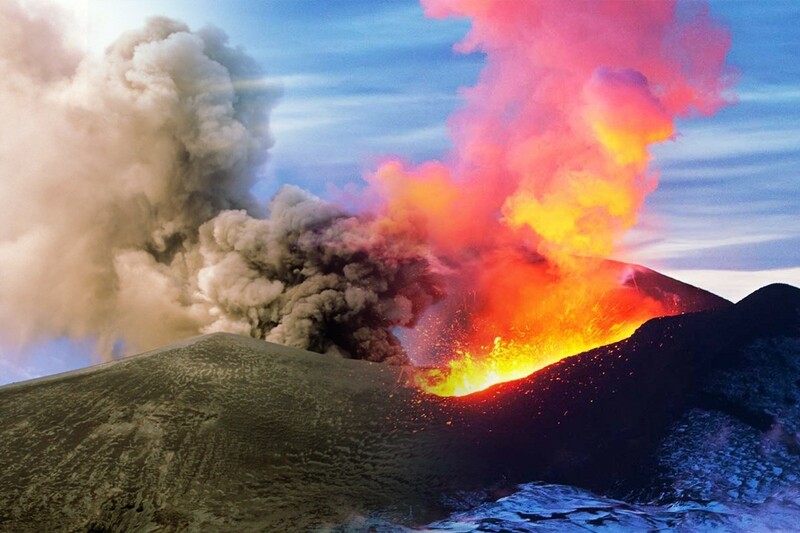 The suffering activity of natural destruction remained to stay active fairly for our liking during 2014, and the notable natural hazards punished many nations on the planet during that year. From wildfires in California to a volcano in Hawaii and a typhoon in the Philippines, 2014 observed a decent portion of extreme climate and new natural disasters that will go down in the story books for ages to come. 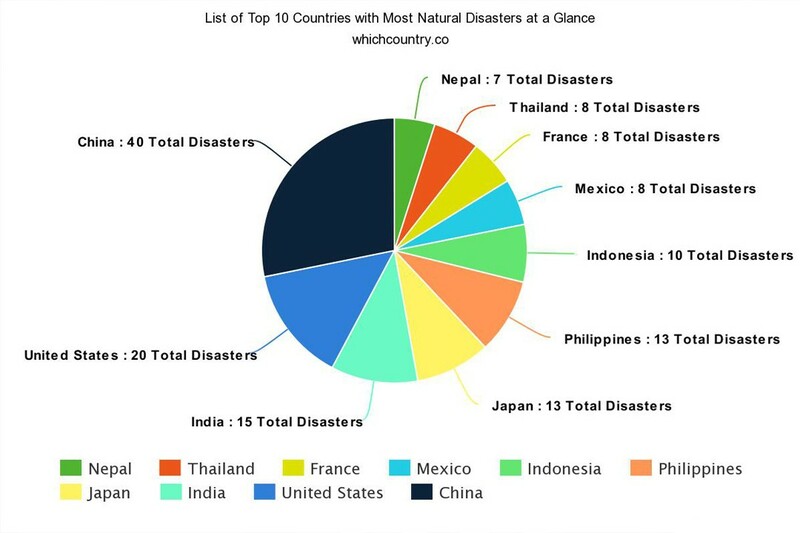 EM-DAT, the International Disaster Database, has prepared a ranking list of countries that are the most by natural disasters during the year of 2014 and later partitioned them by type of case. In this ranking list, the analysis of many geophysical, climatological, hydrological, and meteorological accidents that happened in the listed countries are respectively listed, together with the total including them all. China has seen many natural disasters in its very long existence and it is no doubt that it will continue to do so. The year 2014 was especially calamitous for the Chinese as it saw the nation hit with over 40 natural disasters. In 2015, the country was hit by another 26 natural disasters. Even though the numbers had lessened, the disasters in the year 2015 were much worse in severity and the amount of injuries and death tolls. Maybe it is because the news of natural disasters in US goes to the far reaches of the globe in no time, but the superpower is always on the shoe end of natural disasters and has been at risk as well. 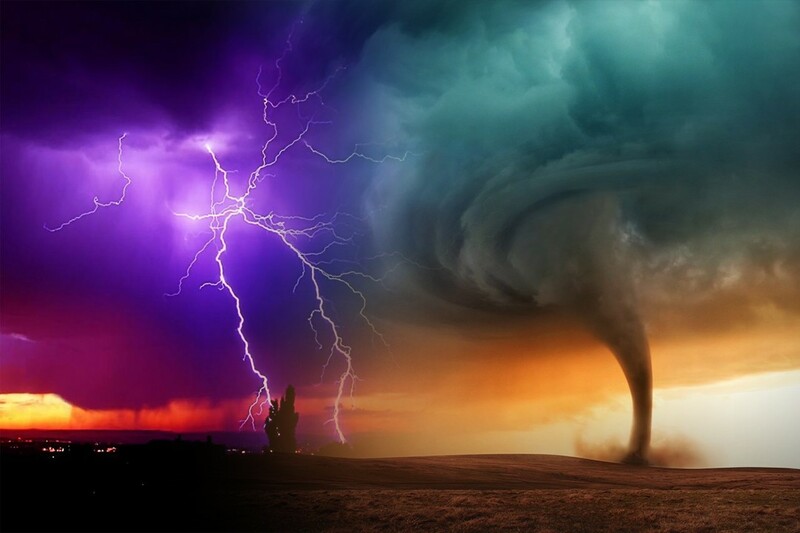 In 2014 USA was hit with 20 natural disasters and 2015 wrought the country with 22 of those. Hurricanes and other such storms have been the main culprits of natural disasters in the country. The city of New Orleans in Louisiana is the subject of most natural disasters with high fatality rates in the US history. India has been susceptible to meteorological disasers the along with the other countries with most natural disasters. It is also a fact that countries like India, USA and China are not only within the natural disaster zones but they also cover a huge land area which makes them a bigger target of natural disasters. Earthquakes and floods are amongst the other major natural disasters for the country. Japan has always been susceptible of Earthquakes and other hydrological disasters, particularly Tsunamis. However it is also the fact that the natural disasters in Japan are not that frequent as some people would like to think. It is just that when they do come they are usually far more potent and result in a lot of destruction. The 2011 earthquake and the resulting Tsunami comes to mind. Japan suffered a total of 13 natural disasters in 2014. It has been observed that Asian countries are usually most at risk of natural disasters. So it is not a surprise that eight out of the top 10 countries with most natural disasters are from Asia. It is also noted that countries such as Bangladesh, China, Japan and Philippines are most at risk of natural disasters. Philippine being an Island nation is much more susceptible to hydrological disasters as well as climatological disasters. The country was hit with 13 disasters in 2014, 15 in 2015 and it is still at high risk for future disasters. On a global scale, regardless of her recurrence or force of blows, nature is obviously always active. There is not a particular year that moves by without various countries on the planet undergoing natural disasters of any kind that obstruct their residents and foundation, and 2014 was certainly no exemption.